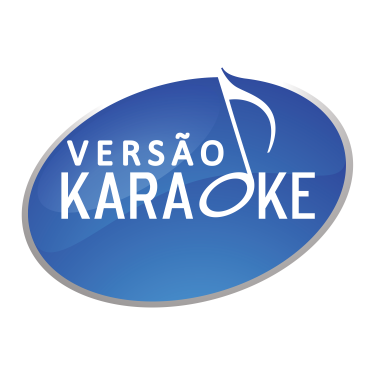 Versao Karaoke Central de ajuda Utilização Posso usar suas pistas instrumentais para apresentações públicas? In certain cases, authorization and usage of any and all music from our catalog during a public performance is subject to approval by the Collective Copyright Management Societies (PRS, Sacem, SOCAN, BMI, etc.) and Neighboring Rights Societies(SPPF, SCPP, Adami) and all rights and royalties relating thereto. In the context of a private performance (family circle) the use of our tracks is of course allowed without limitation. Please contact us contact us to better assess your situation. Before using our tracks for any recording, it is mandatory that you submit a written request which will then be considered by our licensing partners. Any reuse of the tracks from our catalog, without preliminary agreement, is an infringement of the rights recognized by French law according to the international conventions laid out on July 3rd, 1985. Please note also a songwriter can prohibit any re-use of a work if (s)he considers that this re-use does not respect the original spirit of the song.